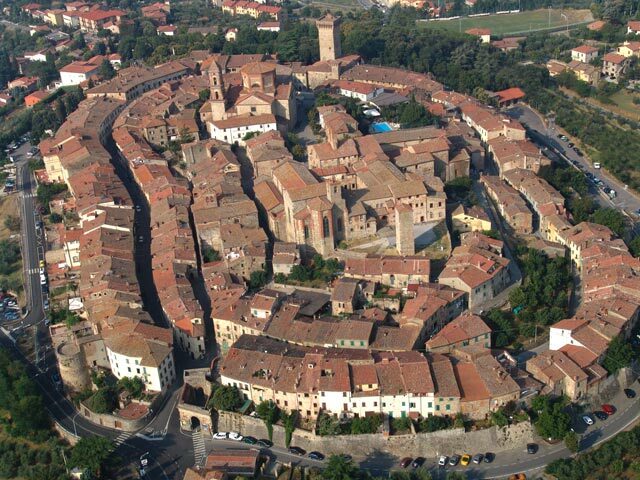 Strategically located between Arezzo and Siena in the heart of the beautiful Valdichiana, is the ancient medieval village of Lucignano. For over 4 centuries it was disputed by the two cities, as well as Florence and Perugia, making it undeniably a very hard-fought location. Today it remarkably preserves its 12th-century buildings, such as the Palazzo Pretorio, and the renowned elliptical walls. 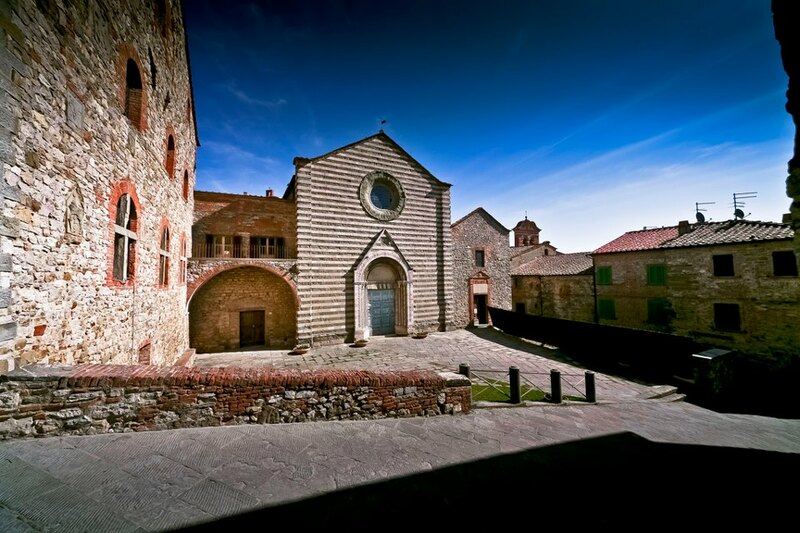 The Gothic church of St. Francis was built during the 13th century while the Sienese fortress was erected during the following century and is ascribed to Bernardo Puccini, whereas, outside the walls, the sanctuary of the Madonna della Querce (1568) is attributed to Giorgio Vasari. Inside the town’s Museum are conserved works of art from the 13th to the 18th century. 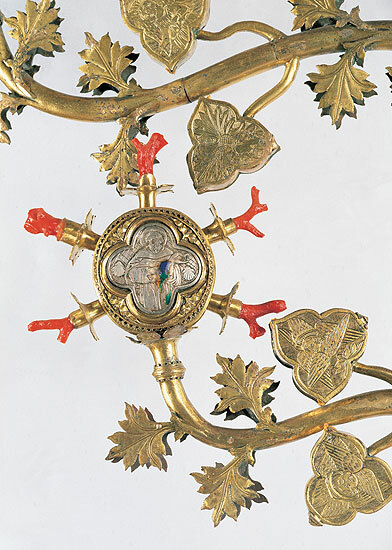 Among these, the well-known “Tree of Life”, L’albero della vita, an elaborate reliquary made for the Franciscan church. 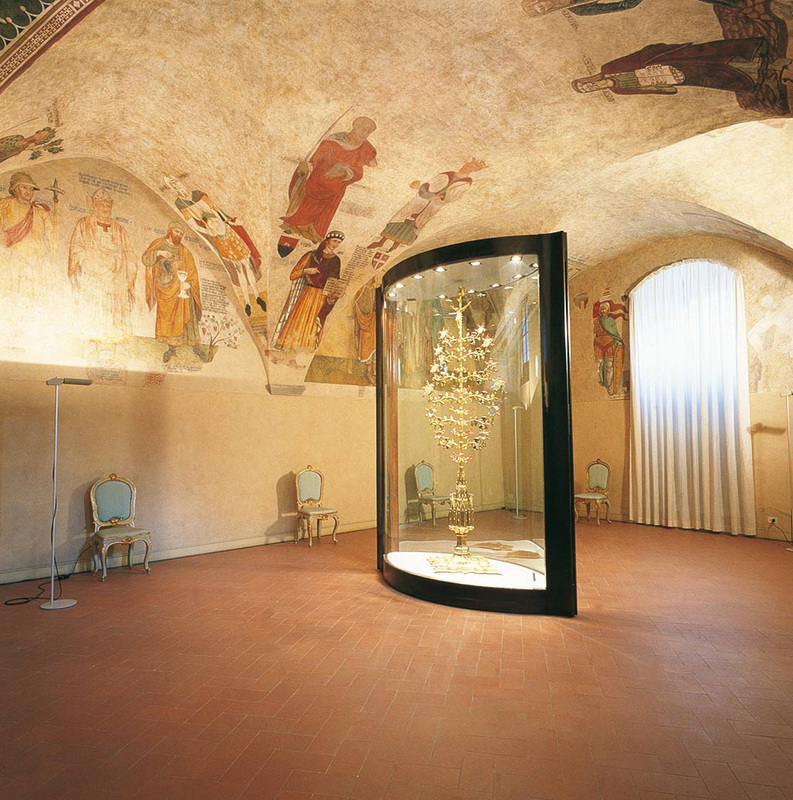 The masterpiece is a gilded and bejewelled tree surmounted by a crucified figure, 2,60 m tall, created by jewellers Ugolino da Vieri in 1350 and by Gabriello d’Antonio who signed it in 1471. From the main trunk, resting on a Gothic temple-like shrine on three levels, twelve branches spread out. 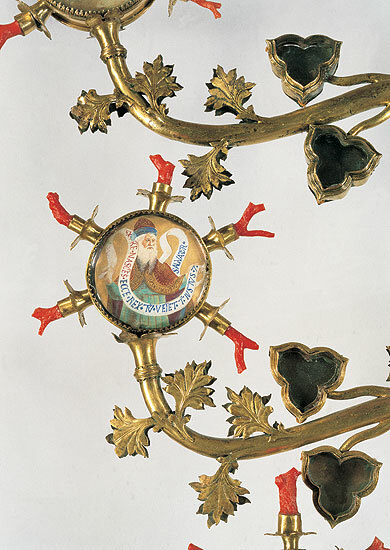 The branches are covered with decorative leaves and tiny shrines which once gave shelter to miniatures and rock crystals, while coral twigs encircle them in representation of Christ’s blood. In addition to historic buildings and magnificent masterpieces, Lucignano also boasts a rich programme of events during the year. 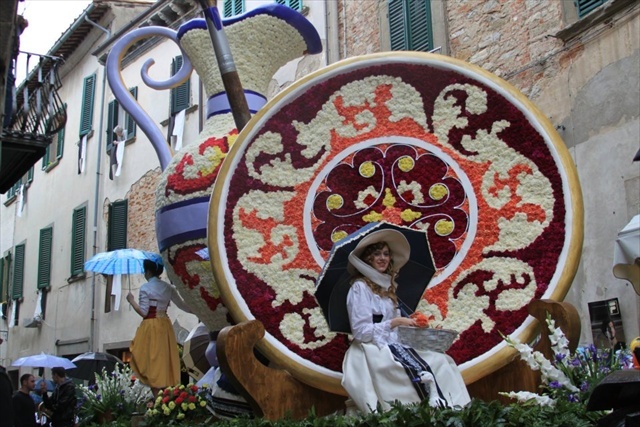 Starting in April and continuing until Christmas Eve, the town organizes various food and wine events, many flower shows, as well as a May song festival in which floats covered in flowers parade through town, and also a Music Band Gathering which reunites bands from all over Valdichiana and even farther. Looking for the perfect place for a family reunion? Check out this villa for 13 at just 2 km from Lucignano’s town centre. With 6 bedrooms and 7 bathrooms, this holiday home with swimming pool is also in a perfect position for visiting other Tuscan art cities and medieval villages such as Montepulciano, Arezzo, Cortona, Pienza, Montalcino and Siena. 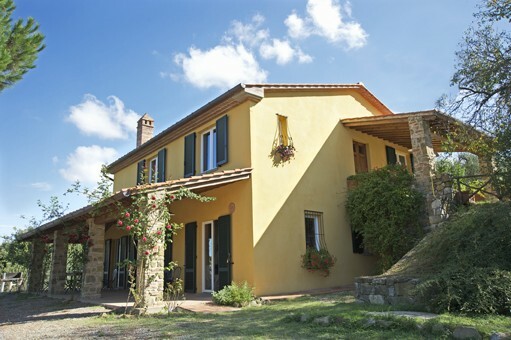 Questa voce è stata pubblicata in Accommodations in Tuscany, Festivals and feasts in Tuscany, Tuscan towns and cities, Tuscany, Villas in Tuscany e contrassegnata con Albero della Vita, Arezzo, la Maggiolata, Lucignano, Siena, Valdichiana. Contrassegna il permalink.